Hi there! 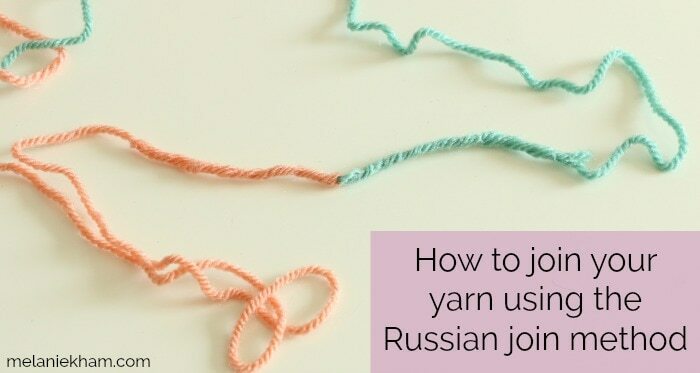 Back with another crochet basics video, this time it’s showing how join your yarn in a different way – the Russian join! 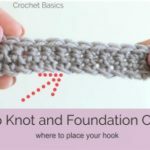 I recommend getting familiar with this basics, you may not need them now, but down the road you may need it and knowing the basics can really come in handy. 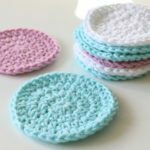 Here’s a video on how to do this crochet basic, the Russian join. 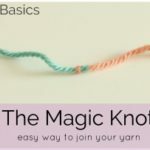 I have shared how to do the magic knot in THIS post and video. 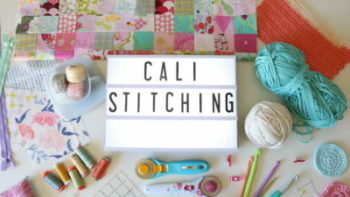 Both of these methods are great! 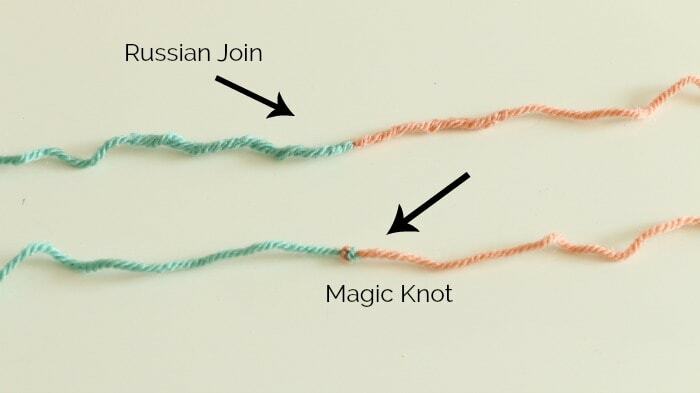 I like the magic knot a little better, but the Russian join is a good one too! 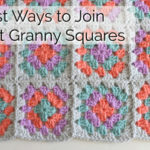 I hope you enjoyed this basic of how to join yarn, click HERE to see all of the other crochet basics in this series. Thank you, Melanie. I think I like the Magic Knot a lot better than the Russian Join. 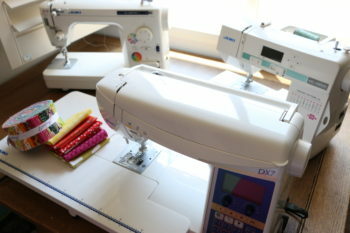 Just seems easier and quicker.